We make our move to Oregon. 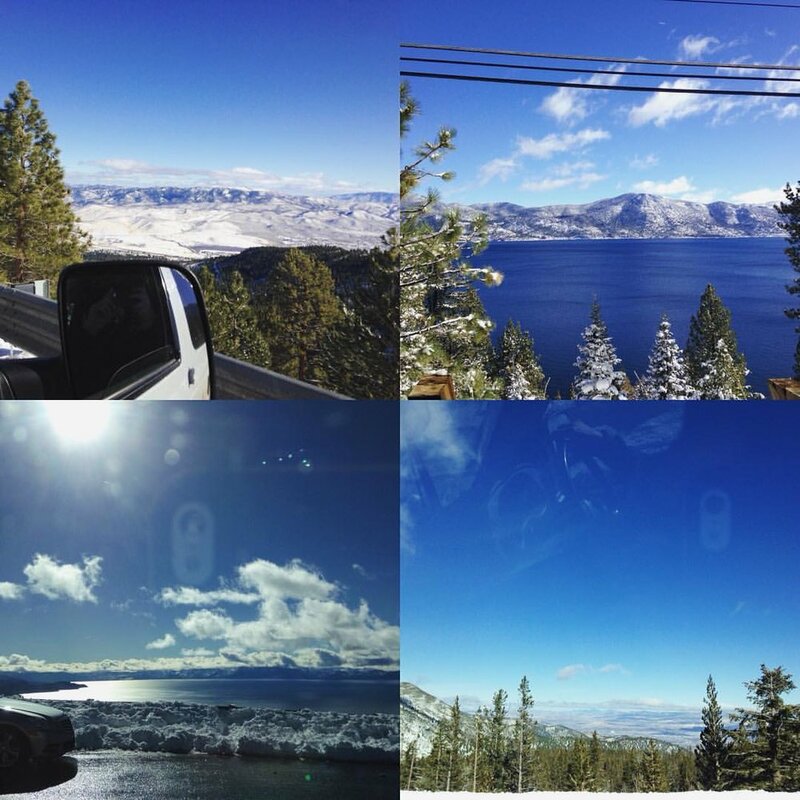 Thank you Tahoe for a great time! 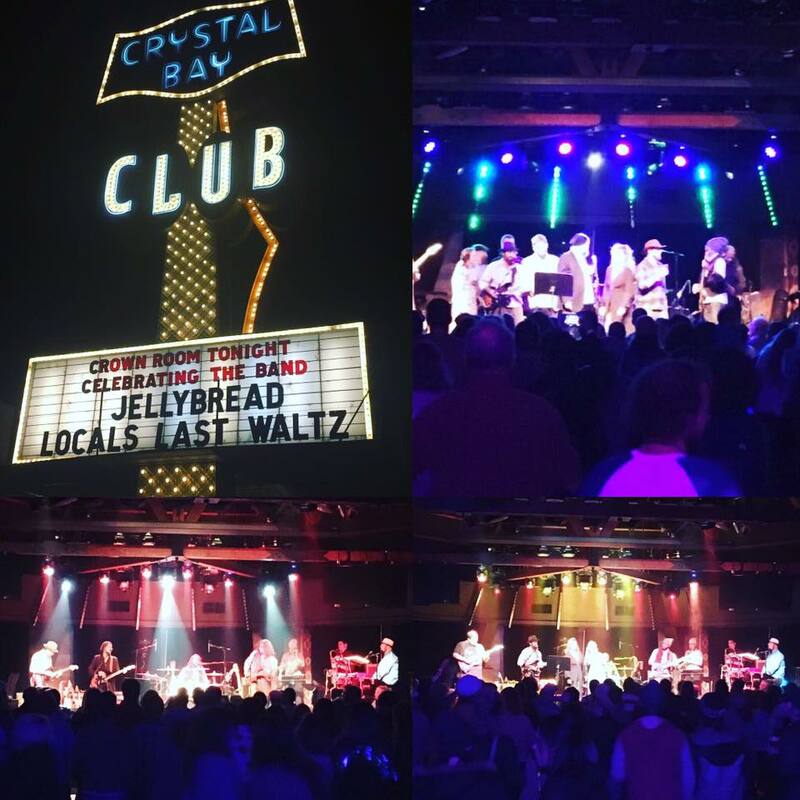 Super fun sitting in with our friends, Jelly Bread at their Last Waltz! Great job fellas! We're in the bottom left pic performing "Caravan" and "It Makes No Difference"